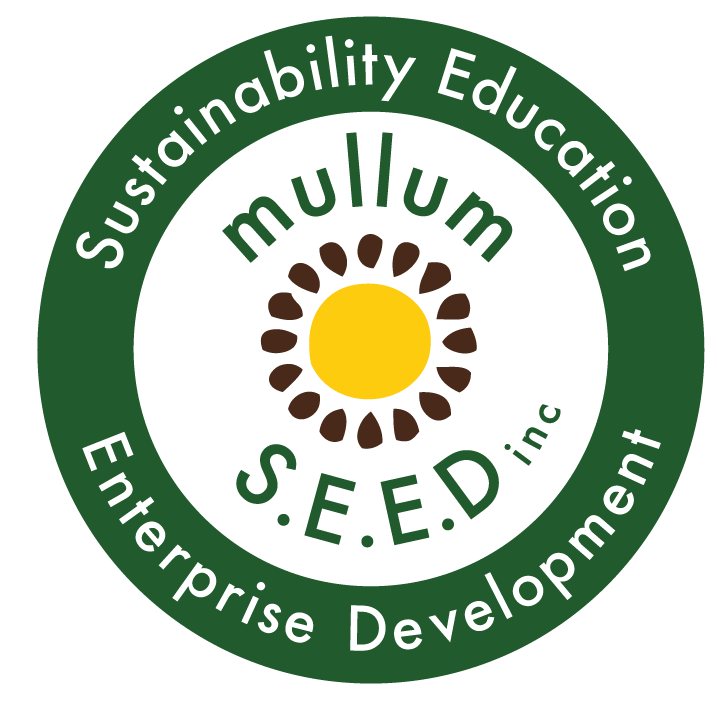 Byron Fair Food | Food Sovereignty Convergence - Mullum S.E.E.D. Inc.
Joel Orchard from MullumSEED and Future Feeders attended the Australian Food Sovereignty Alliance (AFSA) annual Food Sovereignty Convergence in Canberra on the 23rd and 24th of October 2017. The convergence provided an opportunity for attendees to debate, share stories, analyse, strategise and plan towards building a fair food system for all Australians. Held as an extension of Fair Food Week 2017, the Food Sovereignty Convergence attracted farmers, consumer advocates, right to food activists, urban agriculturalists, educators, communicators & innovators, and wass open to anyone who sees themselves as part of Australia’s food sovereignty movement. Topics up for discussion this year included issues around genetically modified (GM) technologies in agriculture, the impact of regulation and planning schemes on small-scale farmers, hunger activism and the ‘right to food’, and food sovereignty at a global level. To stay up to date with further news on food sovereignty follow the Byron Fair Food facebook page.